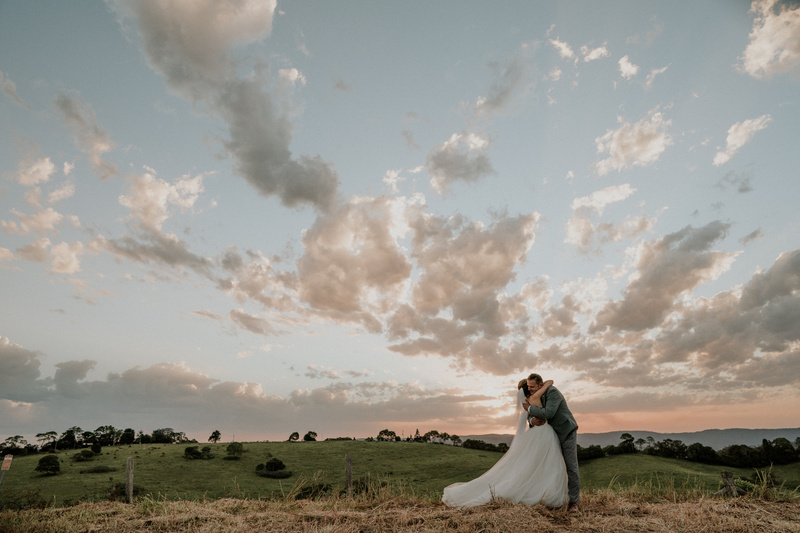 This story begins when James Day Photography was booked to shoot the wedding of Steph and Rob. But the twist to this story is that Steph is blind. While most photographers would continue their services as if it was any other couple, Day wanted to do more. He wanted to give Steph the exact same experience he gives to the rest of his clients. 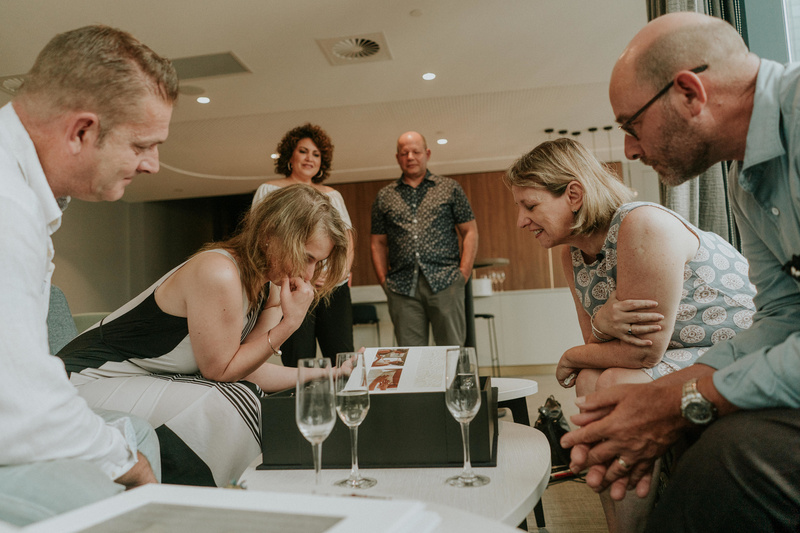 Similar to how a wedding album can help you relive your wedding day, Day wanted to give Steph something that would take her back to her special day. 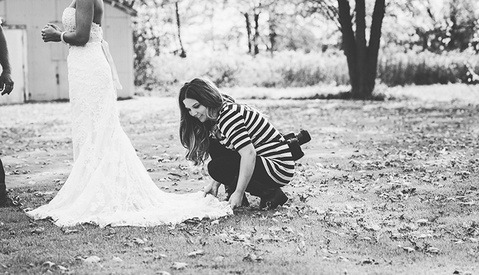 But how can a photographer produce something that helps a blind bride relive her wedding day? This is where the innovation began. On the wedding day, Day had a set of special fabrics. Each individual fabric had a different essential oil on it and represented a key moment of the day. 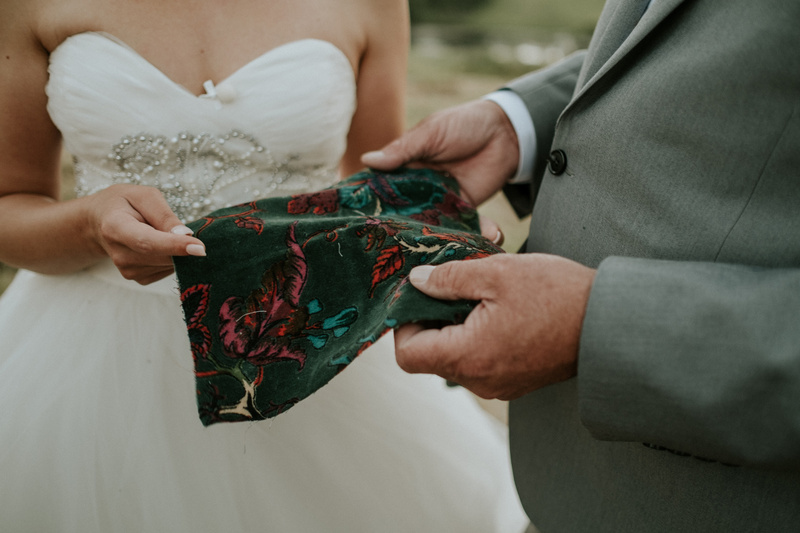 Day then had someone hand the bride a different fabric as the various moments would happen. 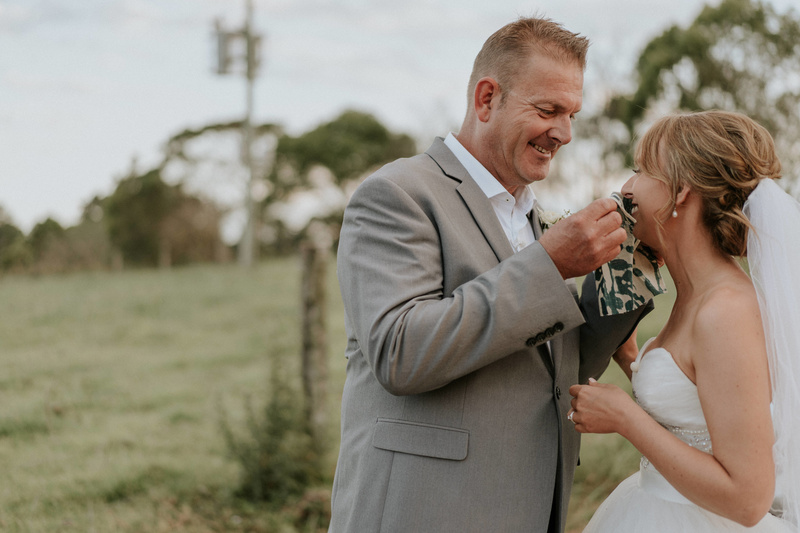 This gave Day a touch and smell that he could use to help Steph remember her wedding day. The next step was to incorporate these elements into some type of finished product. For this, Day got help from Vision Art Albums to create a truly one of a kind album. When you first open the box for the album, you are greeted with a set of numbered glass vials that contains an essential oil. 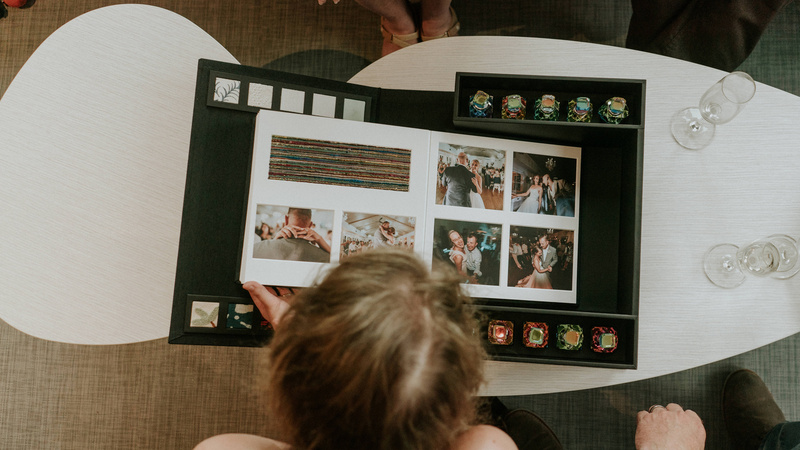 When you open the album, each page has some photos from the day, the fabric that represents that moment for Steph, a number so you know what essential oil to use, and then each page has a built-in speaker that plays some audio from the day. To top things off, Day and his partners gifted this amazing album to Steph and Rob at no additional cost. Vision Art Albums donated the album, Sony Australia donated the space for the reveal as well as paid for travel expenses for everyone that needed to travel, Lemon Tree Film House donated the video (and I assume audio), and James Day obviously donated a massive amount of time organizing and executing this amazing idea. 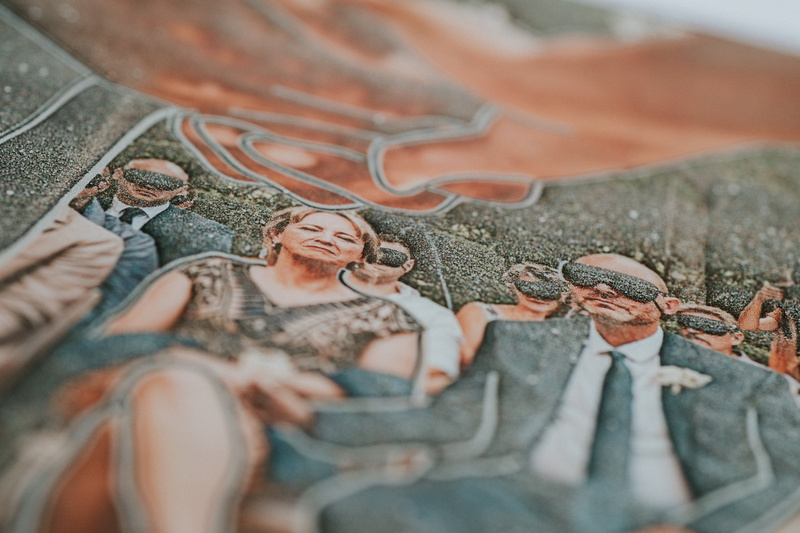 A company called Vision Australia also donated some super cool textured prints that the Bride could feel, and Jesh De Rox from Superfeel helped Day refine his idea into a final plan. Images used with the permission of James Day. Absolutely fantastic. 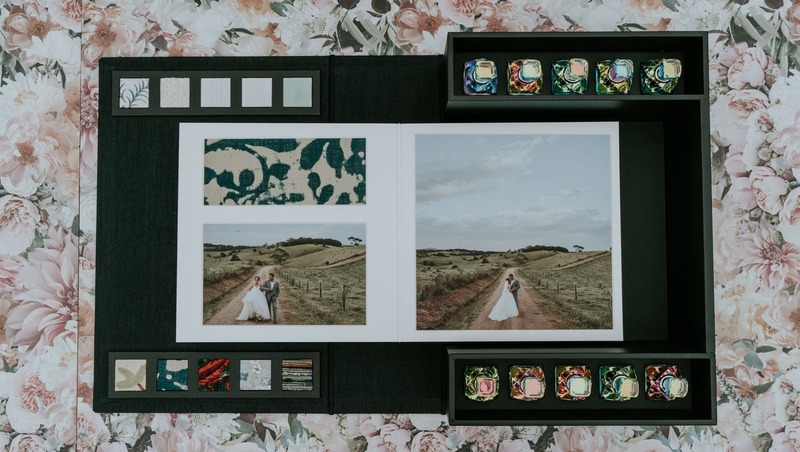 One of the most innovative photography/wedding projects I've ever seen, and the kind of story that makes up for the world of "ills" prevalent on most photography websites. Kudos and unlimited respect for James Day. The tactile prints have been something I've wondered about for a while too, for a project with blind people. I have a quick search and found some interesting solutions. Thanks for the stimulation! This is a really good example of what is possible, if we reach out and go beyond the standard to accommodate and care for everyone of us and our individual needs. Absolute gem of a story. Thank you for sharing. One of the most touching things I have seen in a long time. I wish Fstoppers had more great content like this on their site. Excellent story! Just amazing! 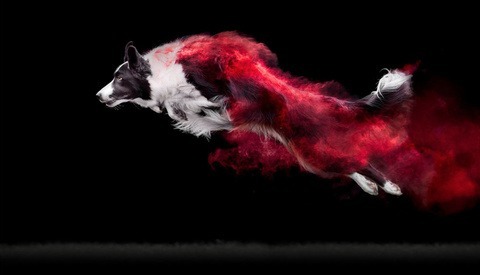 What a great concept/artistic vision. Yes, kudos to James Day for creatively thinking outside the box for his client's benefit. And thanks to Jason Vinson for sharing it with us!